I was nominated for the Versatile Blogger Award by Eden from the blog Her Book Obsession. Select 15 blogs / bloggers that you’ve recently discovered or follow regularly. 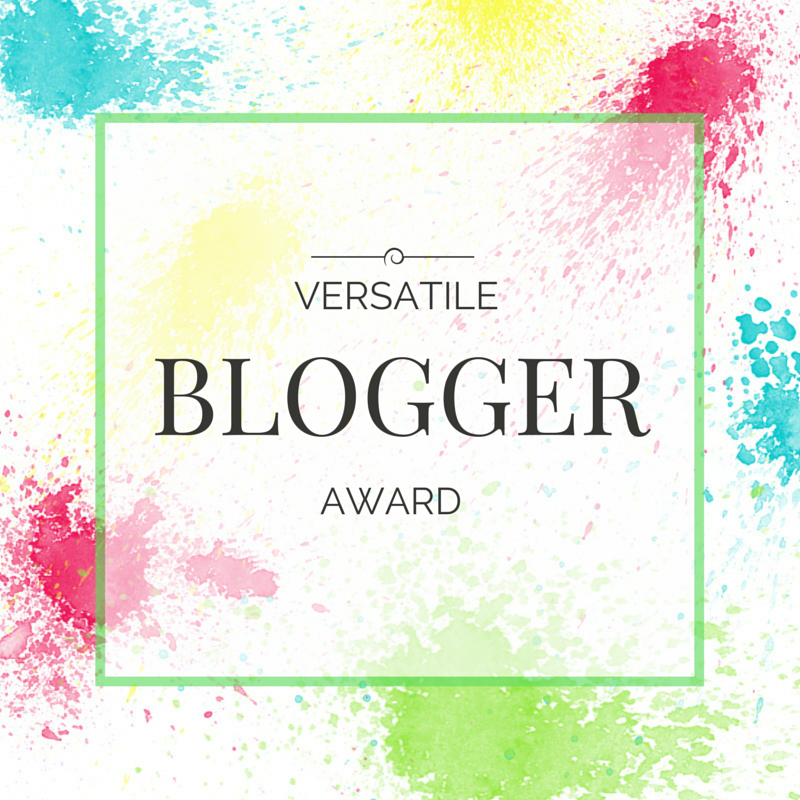 Nominate those 15 bloggers for the Versatile Blogger Award by leaving the link to your post in their comments. 7 things about me: First of all, thank you for getting this far. BACK TO THE FUTURE is my all time favorite movie. My family used to watch it countless times. I almost know all the lines! Sweet Tooth. I like sweets too much that I think I’m already sugar dependent. My body clock is a mess. I love books with the right amount of swoon. No insta-love! Introvert. I get tensed when I’m alone in public. I don’t know if that has something to do with me being an Introvert. And everyone else who wants to do it!